Business Mail Forwarding service based on genuine USA address for your business. Most of US vendors such as Amazon® and EBay® sellers refuse to ship to international destinations, the vendors that do ship charge outrageous rates for shipping causing your margins to decrease. 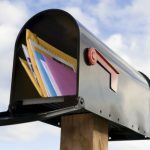 US Business Mailbox Service provides all in one solution to allow you to use a Genuine US address to ship your merchandise to. Our Approved US Post Office Boxes will allow you to receive a dedicated US Mailing Street address that you can use for billing and shipping addresses. Business Mail Forwarding made simple! U.S Business Mailbox Service provides all in one solution to allow you to use a Genuine US address to ship your merchandise to. 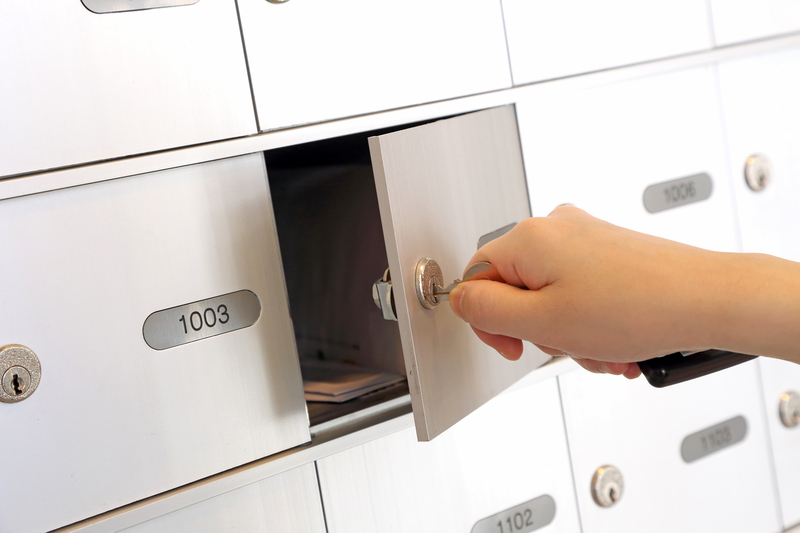 Our Approved US Post Office Boxes will allow you to receive a dedicated US Mailing Street address that you can use for billing and shipping addresses. 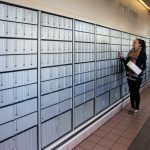 Your new virtual Mailbox address will have its own Suite Number assigned to it. You control how frequent and how to ship the goods. Our rates are affordable and offer you a choice of a wide network of carriers: FedEx, DHL, EMS, US Mail, Ocean & Air Freight. 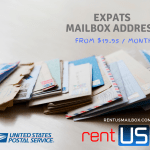 Our US Business Mailbox Address will open the world to your company, based on genuine and luxury U.S street Address in the heart of Boston Massachusetts USA. Your company can list this U.S address as an American business branch to collect your product returns, U.S bank statement or your US purchases from over 10 Million US online retailers! Large items can also be received in our huge warehouse until they get consolidated and shipped via Air or ocean cargo. We offer a one-stop shopping for all your international mail and freight forwarding. Are you ready to join our long list of clients from over 220 worldwide destinations? We have been serving clients from Saudi Arabia, Qatar, Kuwait, Yemen, United Arab Emirates, to Australia, Canada, and Europe for decades. 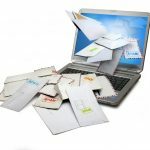 Join the hundreds of International customers that left the other mail forwarders like myus.com, Bongous or shipito.com and hired us to handle all their mail and package forwarding. Genuine US street Address, Not a P.O Mailbox or APO. Discount shipping of up to 60% OFF Book rates. Wide Network of Carriers: FedEx, DHL, UPS, EMS and USPS. I used my business mailbox at this company for over 5 years to fulfill all my Amazon orders, they receive my freight and forward it to Amazon for final fulfillment. What I like best is the speed of service and the fair pricing. They are helping me grow my business here in Thailand.